Book for 10 or more for 1 night and use our team building games to the value of R2000.00 for free. All bedding, crockery, cutlery, etc, supplied. Single mattresses with bedding. All crockery, cutlery, etc, supplied. R3000.00 per night per bunk house. This includes the full use of all the camp facilities with no other bookings allowed. The bunk house sleeps 8 people. We also have extra accommodation in a barn with a straw floor for the bigger functions and parties. You will need to bring your own sleeping bag and pillow. There is no electricity in the camp so please make provision for this. Braai facilities, including 1 bag of wood. More wood can be purchased. 1 - 4 people - R500.00 breakages deposit required. Over 5 people - R1000.00 breakages deposit required. Deposits are refundable within 5 days of departure. 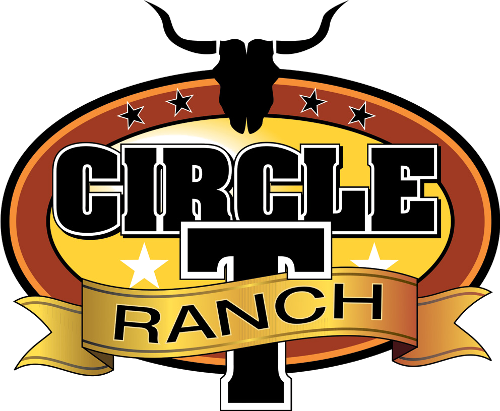 Address: Circle "T" Ranch, Cape Road, Philadelphia, Cape Town.